New music from gospel singer, Frank Edwards. It is titled Miracle Rain. 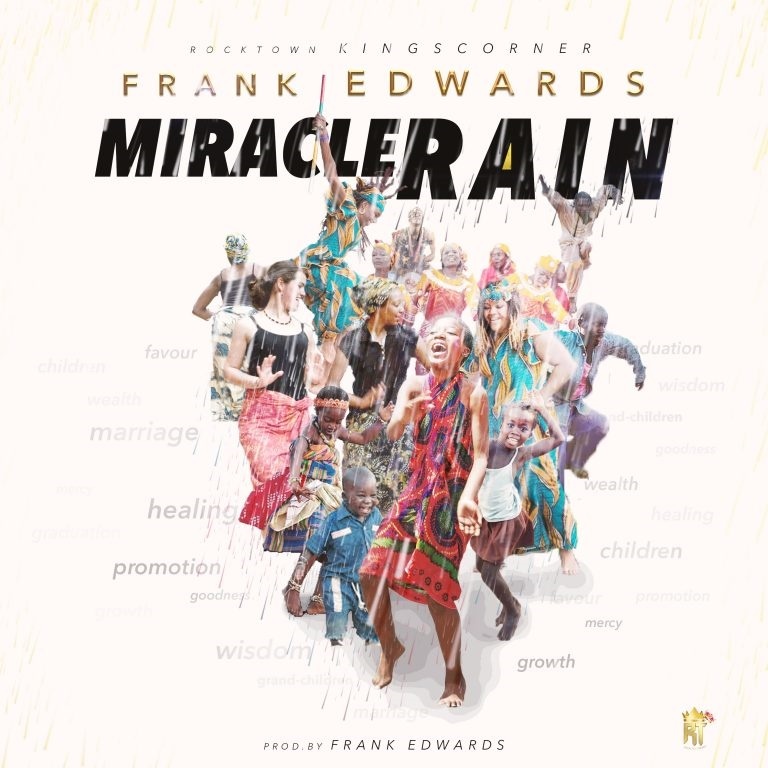 This is all that gospel singer, Frank Edwards, wants from you as he releases a new track titled “Miracle Rain”. The track was produced by him.